Fincher, D., Rudin, S., Zaillian, S., Wallen, M., Faurbye, F. A., Søndberg, O., Stærmose, S., … Sony Pictures Home Entertainment (Firm). (2012). 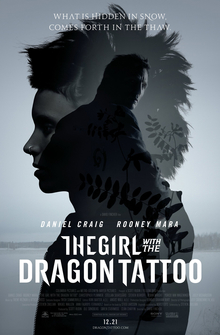 The girl with the dragon tattoo. Culver City, Calif: Sony Pictures Home Entertainment. Reasons for Watching: I read all three books in The Millennium Trilogy over the summer. Since I didn’t make it to the cinema to see The Girl with the Dragon Tattoo, I requested the DVD via HCPL. Summary : The paths of convicted journalist Mikael Blomkvist (Daniel Craig) and young, asocial computer hacker Lisbeth Salander (Rooney Mara) cross as Blomkvist works to “write” the biography of wealthy patriarch Henrik Vanger (Christopher Plummer). Really, Vanger wants Blomkvist to solve the mystery of the disappearance of Vanger’s grandniece, Harriet (Moa Garpendal). As Blomkvist and Salander collaborate, they uncover the ugly truth of one of Sweden’s richest families. 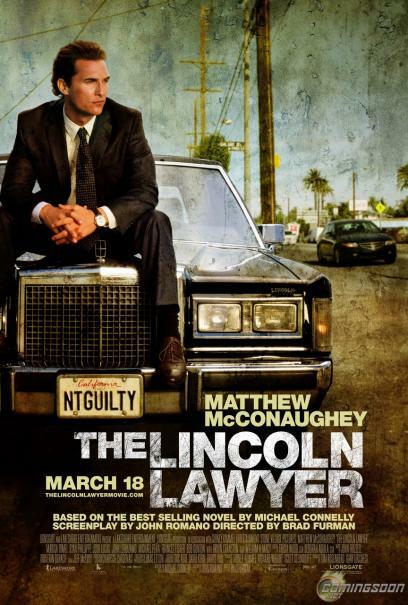 Book to Movie Adaptation : The movie followed the first book quite faithfully. There were a couple of changes, of course. Yet, I’m not going to post those here as they took place in middle or latter part of the movie. I wish the plot line concerning Harriet Vanger hadn’t been skewed. Otherwise, I was happy. Review : After reading the books, I was really excited to see the movie. I was uncertain about some of the actors but it was all good. I was riveted to the screen. Maybe I was rubber necking.